CD Projekt RED is gearing up for the launch of The Witcher 3: Wild Hunt by posting new screenshots daily and frequent videos. 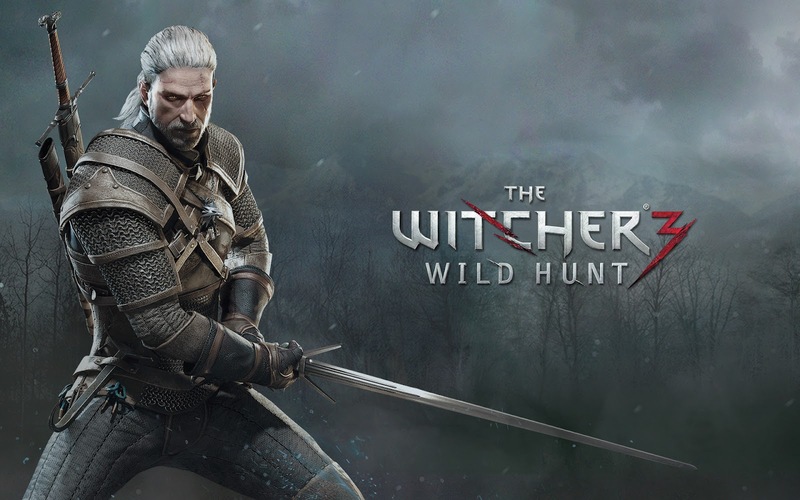 Check out the latest trailer detailing the Monsters of Wild Hunt. Don't forget, we're hosting a Completion Competition for The Witcher 3: Wild Hunt on the Xbox One. For more information check out the full detail list here.